"Battle of Castelfranco" redirects here. 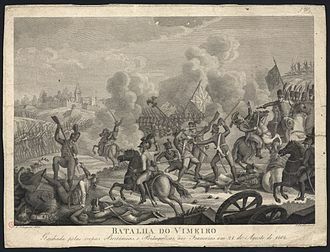 For the 1805 battle, see battle of Castelfranco Veneto. 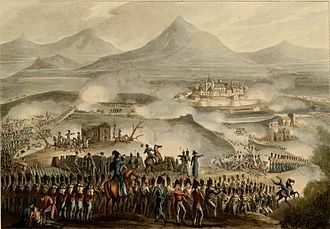 The Battle of the Panaro (or Modena or Castelfranco) was a victory for King Joachim Murat's Neapolitan forces over a smaller Austrian force under Frederick Bianchi on 3 April 1815 early in the Neapolitan War. 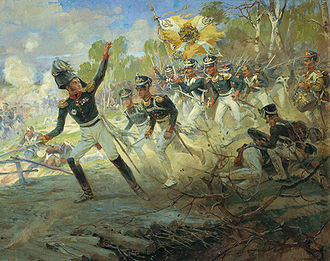 This defeat on the banks on the Panaro River, just south of Modena forced the Austrians to retreat behind the Po River. When Naples declared war on Austria, Austrian troops were still gathering in Lombardy. 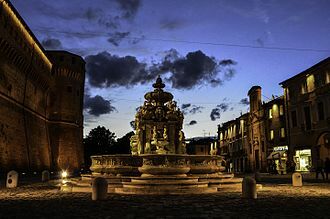 Only a small force of about 6,600 men commanded by General Bianchi, who was stationed in the Duchy of Modena, were in position to check the Neapolitan advance. 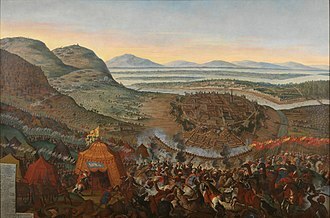 Murat with his main army of around 40,000 men had already established a main headquarters in Ancona and were marching north. Following a minor skirmish on 30 March near Cesena, the Austrians under Bianchi fell back to a new defensive line behind the Panaro River. 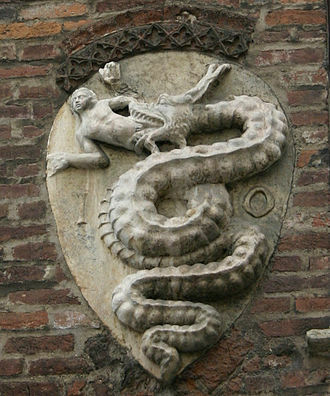 This allowed the Neapolitans to capture Bologna on 2 April, from where they prepared another assault on the Austrians. On 3 April, one day after capturing Bologna, a Neapolitan division under the command of Michele Carrascosa attempted to cross the Panaro. 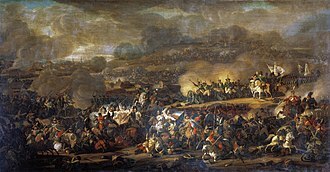 After being driven back from two other bridges, the Neapolitans finally crossed the Panaro at Castelfranco Emilia and made a sweeping charge on Bianchi's position. As heavy fighting continued in the center of the Austrian position, Murat ordered a column under General Colletta to sweep left and push on the Austrian fight flank. 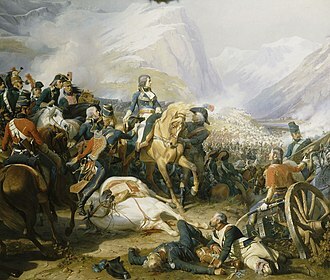 Outnumbered, the Austrian right flank was turned and Bianchi was compelled to sound the retreat. With more Neapolitan troops arriving from Bologna, the Austrian retreated back to their lands behind the Po River. 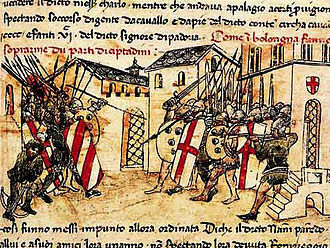 Following the battle, Carascosa and his troops immediately occupied the major towns of the Duchy of Modena: Modena, Reggio Emilia and Carpi. 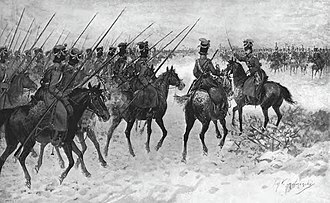 The Polish Legions in the Napoleonic period, were several Polish military units that served with the French Army, mainly from 1797 to 1803, although some units continued to serve until 1815. 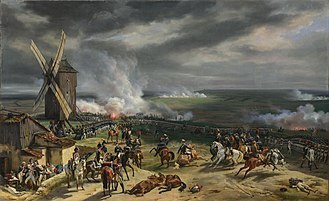 After the Third Partition of Poland in 1795, many Poles believed that Revolutionary France, Frances enemies included Polands partitioners, Prussia and Imperial Russia. Many Polish soldiers and volunteers therefore emigrated, especially to Italy and to France, the number of Polish recruits soon reached many thousands. 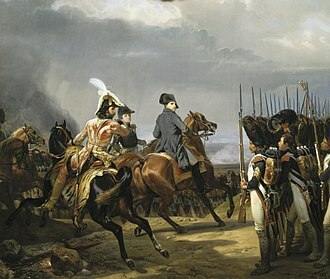 With support from Napoleon Bonaparte, Polish military units were formed, bearing Polish military ranks and they became known as the Polish Legions, a Polish army in exile, under French command. Their best known Polish commanders included Jan Henryk Dąbrowski, Karol Kniaziewicz, the Polish Legions serving alongside the French Army during the Napoleonic Wars saw combat in most of Napoleons campaigns, from the West Indies, through Italy and Egypt. 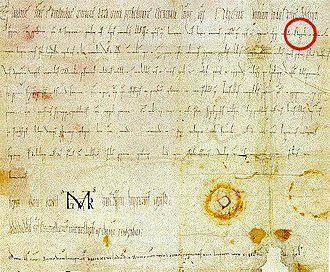 When the Duchy of Warsaw was created in 1807, many of the veterans of the Legions formed a core around which the Duchys army was raised under Józef Poniatowski, among historians there is a degree of uncertainty about the period in which the Legions existed. Magocsi et al. notes that the heyday of their activity falls in the years 1797–1801, Davies defines the time of their existence as five to six years. The Polish PWN Encyklopedia defines them as operating in the period of 1797–1801. 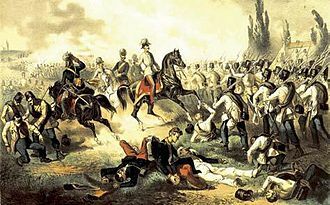 The Polish WIEM Encyklopedia notes that the Legions ended with the death of most of their personnel in the Haitian campaign, which concluded in 1803. Estimates of the strength of the Polish Legions vary and it is believed that between 20,000 and 30,000 men served in the Legions ranks at any one time over the course of their existence. The WIEM Encyklopedia estimate is 21,000 for the period up to 1803, Davies suggests 25,000 for the period of up to 1802–1803, as does Magosci et al. 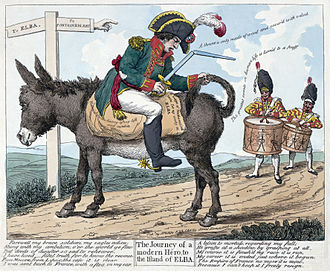 Bideleux and Jeffries offer an estimate of up to 30,000 for the period up to 1801, most of the soldiers came from the ranks of the peasantry, with only about 10 percent being drawn from the nobility. 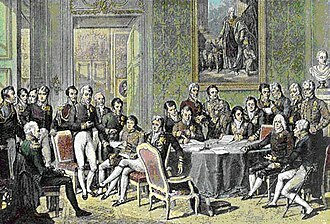 Frances enemies included Polands partitioners, Prussia and Imperial Russia, Paris was the seat of two Polish organizations laying the claim to be the Polish government-in-exile, the Deputation of Franciszek Ksawery Dmochowski and the Agency of Józef Wybicki. Pietro Colletta was a Neapolitan general and historian, entered the Neapolitan artillery in 1796 and took part in the campaign against the French in 1798. 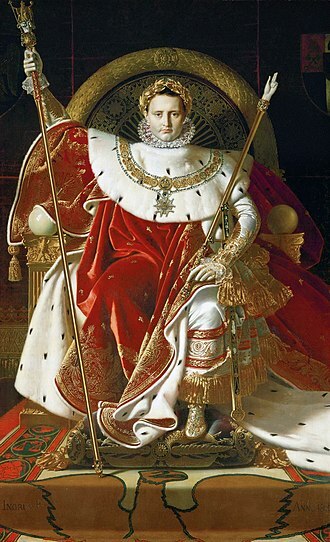 Colletta was born in Naples On the entry of the French into the Kingdom of Naples, when the Bourbon king Ferdinand IV reconquered the city, Colletta was thrown into prison and only escaped the death penalty by means of judiciously administered bribes. Turned out of the army, he became a civil engineer, in 1812, Colletta was promoted to general, and made director of roads and bridges. 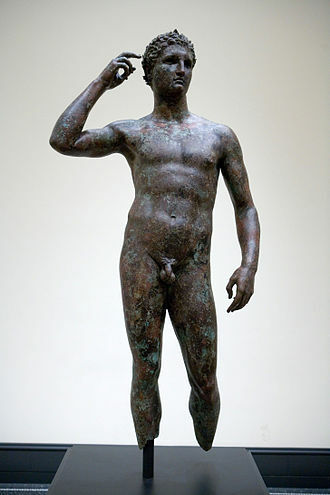 He served under Joachim Murat and fought the Austrians at the Battle of the Panaro in 1815, on the restoration of Ferdinand, Colletta was permitted to retain his rank in the army, and was given command of the Salerno division. He fought in the constitutionalist army against the Austrians at Rieti, on the re-establishment of autocracy, he was arrested and imprisoned for three months by order of the Prince of Canosa, the chief of police and his particular enemy. Frederick Bianchi, Duke of Casalanza, was an Austrian general and field marshal. Born in Vienna, Bianchi studied at the Imperial Engineering Academy in Vienna, in 1788, he was a sub-lieutenant in the Army of Slavonia and distinguished himself at the siege of Bubitza. He was appointed captain after the siege of Valenciennes in 1793, in 1796, he was in Italy, as staff officer under Wurmsers command. 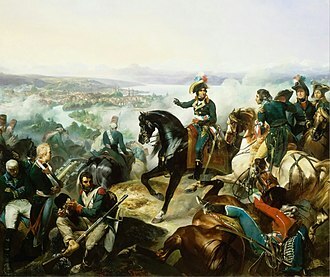 He captured the aide-de-camp Joachim Murat at Brescia, while commanding the six battalions of the Count of Lusignans regiment at the Battle of Rivoli, he was taken prisoner, but released at the request of General József Alvinczi. In 1799, as a Lieutenant-Colonel, he was attaché to Archduke Ferdinand and he was promoted to colonel in three months, leading the 48th Regiment of Hungarian infantry. 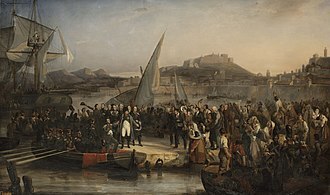 In 1804, he put down a revolt at Cattaro, on the Dalmatian coast, adjutant-general after the campaign in Germany, he commanded the 48th Regiment until 1807, when he was made Brigadier General. In 1808 he married Friederike Liebetrau von Maixdorf, from 3 to 5 June 1809 he confronted Marshal Davout, denying him the bridgehead over the Danube near Pressburg, and was awarded the Military Cross of Maria Theresa. He was made lieutenant-general, with the Infantry Regiment No.63 as his personal regiment, in 1812, he commanded the 1st Division of the Army of Karl Philip of Schwarzenberg, taking part in Napoleons Russian campaign. 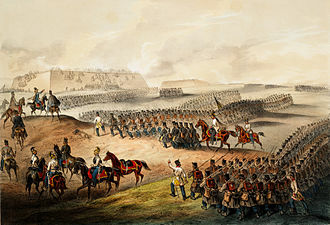 In 1813 he only just kept his division at the Freyburg gate of Dresden and he distinguished himself at the Battle of Leipzig and was afterwards awarded the Cross of Saint-Georges by Tsar Alexander I of Russia. In 1814, he commanded a corps which participated in diverse fighting around Moret-sur-Loing. 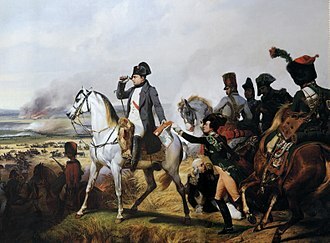 He was sent to Dijon to halt Marshal Augereau, but was defeated on 11 March 1814 and had to retreat to Saint-Symphorien near Mâcon. 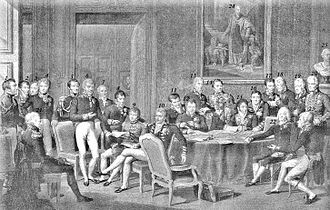 In 1815 he was dispatched to Italy, with a 20,000 strong force and he commanded one corps personally, the other he entrusted to Adam Albert von Neipperg. He gained a victory against Murat at the Battle of Tolentino. In 1824 he retired to a private life, moving to an estate in Mogliano Veneto that he had purchased in 1821. 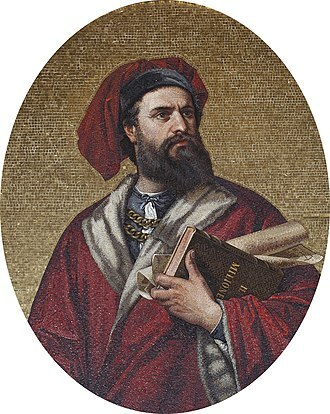 Two months the army reconquered the territories and freed Duke Bianchi. 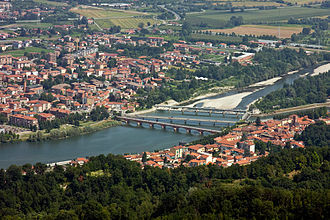 The Po is a river that flows eastward across northern Italy. The Po flows either 652 km or 682 km – considering the length of the Maira, the headwaters of the Po are a spring seeping from a stony hillside at Pian del Re, a flat place at the head of the Val Po under the northwest face of Monviso. The Po ends at a delta projecting into the Adriatic Sea near Venice and it has a drainage area of 74,000 km² in all,70,000 in Italy, of which 41,000 is in montane environments and 29,000 on the plain. The Po is the longest river in Italy, at its widest point its width is 503 m, the Po extends along the 45th parallel north. 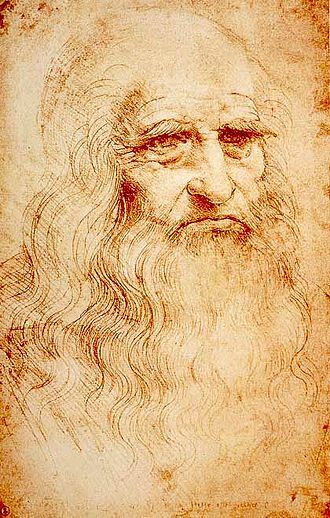 The river flows through many important Italian cities, including Turin, Piacenza and it is connected to Milan through a net of channels called navigli, which Leonardo da Vinci helped design. Near the end of its course, it creates a delta at the southern part of which is Comacchio. The Po valley was the territory of the Roman Cisalpine Gaul, divided into Cispadane Gaul, the Po begins in the Alps, and is in Italy, and flows eastward. The river is subject to heavy flooding, over half its length is controlled with argini, or dikes. The slope of the valley decreases from 0. 35% in the west to 0. 14% in the east and it is characterized by its large discharge. The vast valley around the Po is called the Po Basin or Po Valley, in 2002, more than 16 million people lived there, at the time nearly ⅓ of the population of Italy. The two main uses of the valley are for industry and for agriculture, both major uses. The industrial centres, such as Turin and Milan, are located on higher terrain and they rely for power on the numerous hydroelectric stations in or on the flanks of the Alps, and on the coal/oil power stations which use the water of the Po basin as coolant. Drainage from the north is mediated through several large, scenic lakes, the streams are now controlled by so many dams as to slow the rivers sedimentation rate, causing geologic problems. The main products of the farms around the river are cereals including – unusually for Europe – rice, the latter method is the chief consumer of surface water, while industrial and human consumption use underground water. The Po in San Mauro Torinese in July 2012.